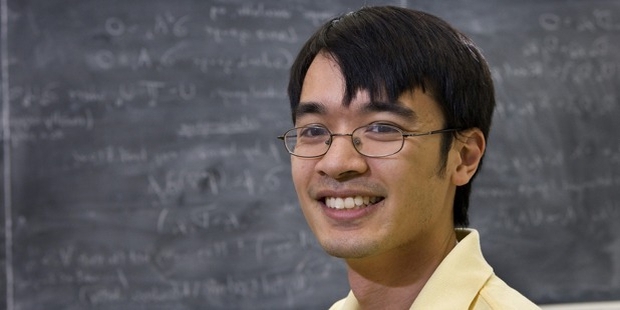 Terence Tao is an award winning Australia-born Chinese mathematician. Though he was worked in different mathematical aspects yet his primary focus has been on- harmonic analysis, algebraic combinatorics, partial differential equations, geometric combinatorics, arithmetic combinatorics, analytic number theory & compressed sensing. Terence "Terry" Chi-Shen Tao was born in Adelaide, South Australia on July 17, 1975 to Billy & Grace Tao. He showed extraordinary mathematical caliber since a very young age & even took to university-grade mathematics courses at the mere age of 9. Along with Lenhard Ng, Tao is the only child from John Hopkins Study of Exceptional Talent program to achieve more than 700 (760) on SAT maths before the age of 10. Tao was the youngest to participate in International Mathematical Olympiad till date. He participated thrice from 1986 to 1988, winning bronze, silver & gold respectively. 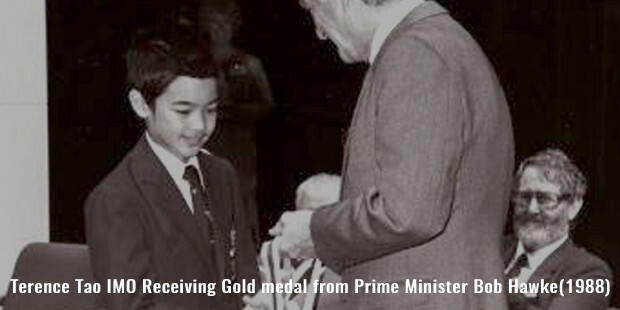 He is also the youngest to win all the 3 medals in the history of Olympiad. The mathematical genius attended Research Science Institute while he was 14 and the next year he came up with his 1st assistant paper. At 16, Tao received bachelor’s & master’s degrees from the esteemed Flinders University. He was rewarded with Fullbright Scholarship in 1992 that enabled him to take postgraduate studies at Princeton University- where he worked under Elias Stein. At 21, he received his PhD. 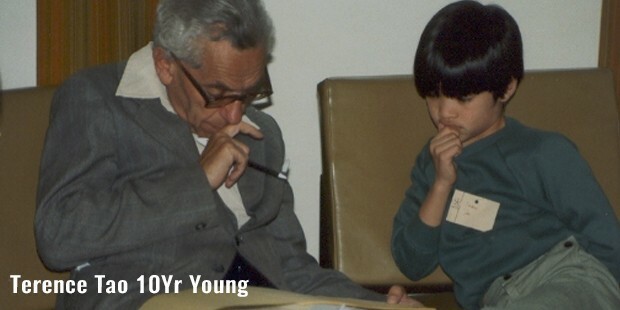 At 24, Tao became the youngest person to be a full professor at UCLA. In regards to his several works in mathematics, Tao is especially known for his pairing with another mathematical genius Ben Green. The duo is famous for proving Green-Tao theorem. 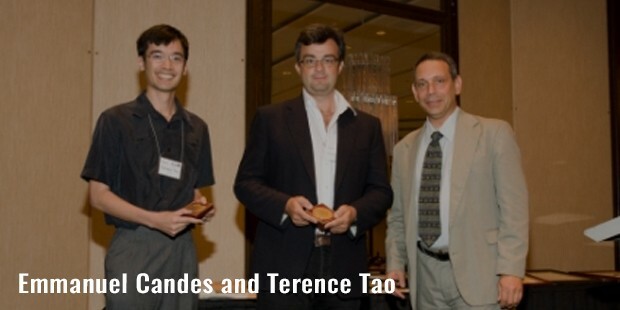 In 2011, Tao contributed to Erd?s–Straus conjecture.At present, Tao is the chairperson of James and Carol Collins chair in the mathematics division at University of California. The most important highlight of Tao’s career is proving Green-Tao theorem with Ben Green in 2004. It states that there’re arbitrarily lengthy arithmetic series of prime figures. Over the years, Tao has published more than 250 research papers as well as authored as many as 17 books. Tao has been covered by several illustrious media outlets such as Popular Science, USA Today, CNN, The New York Times & many others. 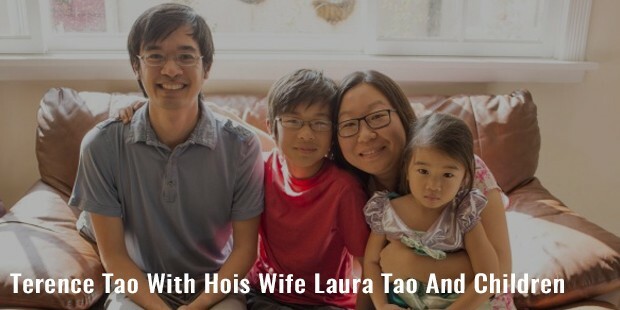 Tao is married to NASA engineer Laura Tao and together they stay at Los Angeles with a son & daughter. Tao’s personal blog on mathematics is revered as undisputedly best among all the mathematics blogs at present. He holds membership with several prestigious institutions such as Fellow of the Royal Society, Australian Academy of Sciences, National Academy of Sciences & American Mathematical Society.